The Change Your Age program is a revolutionary new approach to healthy aging and mind-body fitness for baby boomers. This movement-based program weaves in cognitive challenges that will help keep both your brain and your body youthful. 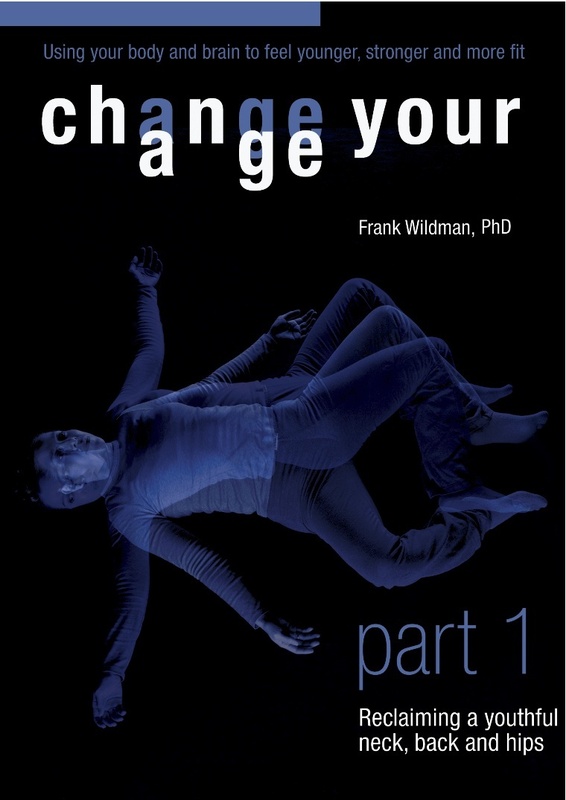 The Change Your Age program leverages new and unusual movement to help generate new brain cells. 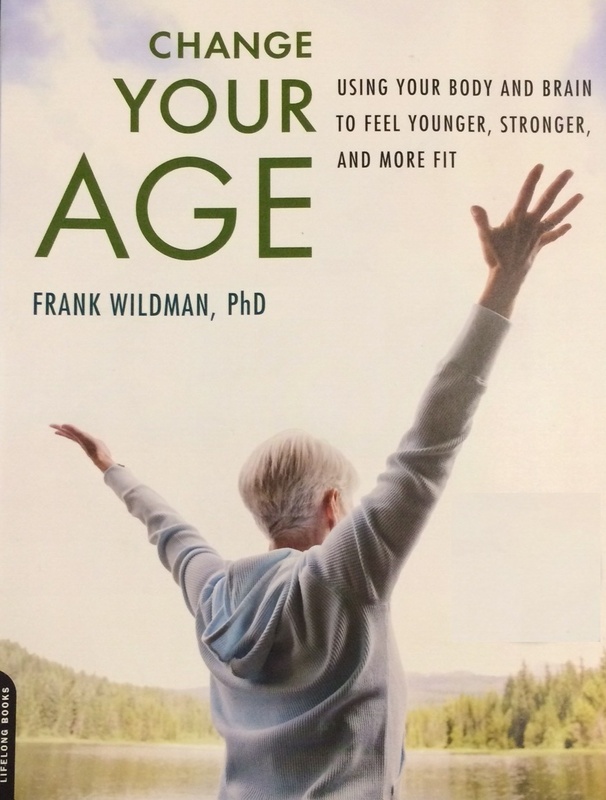 Please use the menu on the right to navigate to additional information about Dr. Wildman, the Change Your Age book, the DVD program and other useful information.